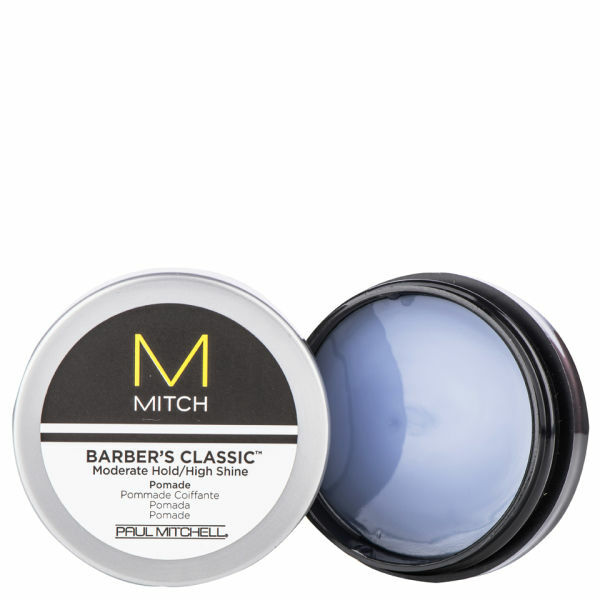 Mitch Barber's Classic (10ml) is a medium hold, high-shine pomade that is perfect for classic styles or slicked-back looks. Easy to work through your hair, it tames and smoothes curls and frizz, whilst still leaving your hair with a workable texture. Your hair will be left looking super sleek and shiny, with a high-impact finish. - L.M.